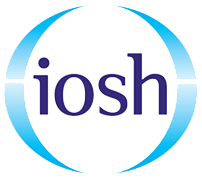 Project Skills Solutions are now running IOSH Managing Safely training courses in Cambridgeshire. The IOSH course will be running at Bourn Golf and Leisure Club, in Bourn. We have late availability on Monday 20th July, the course runs for 4 consecutive days. The standard price for this course is £450+ VAT per delegate, this price includes the materials, manual, certification and lunch each day. If you wanted a place on the Monday 20th July course we have a special offer running on this date. Book a place for £399+ VAT. Every manager should have an understanding of their responsibilities when it comes to health and safety. This flexible course is ideal for getting managers up to speed on the skills they need to tackle safety and health issues in the workplace. There is an assessment at the end of the course which consists of 25 multiple choice questions. Delegates also have to complete a risk assessment based project. 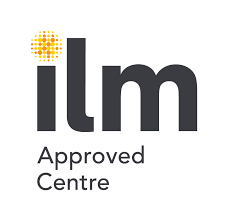 Once you have successfully passed the course you will be awarded with an IOSH Managing Safely certificate. 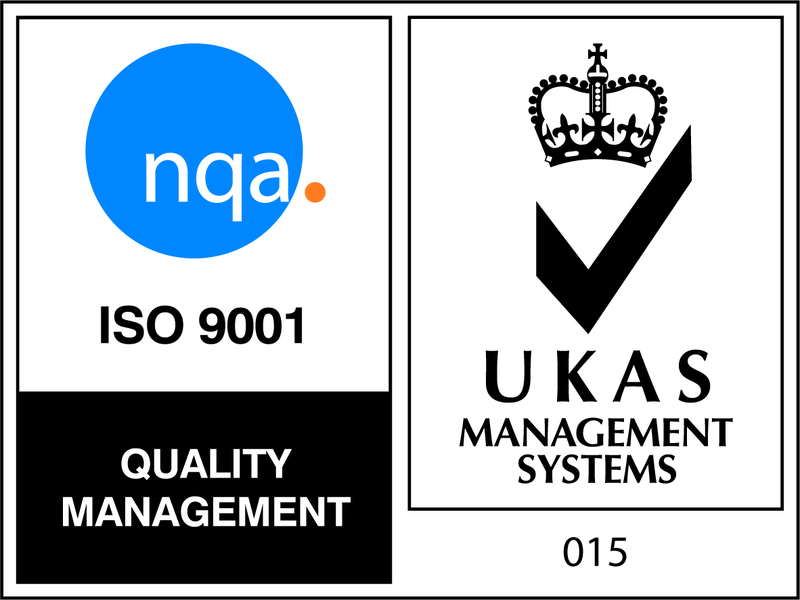 Not sure if IOSH is right for you/ your industry? IOSH is recognised Worldwide and applicable to any industry. 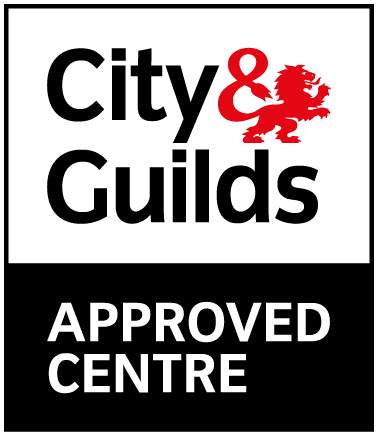 We have a wide range of delegates on each course, some from constructions backgrounds, NHS, schools and general office staff. This gives the course discussions quite a variety, with the delegates all from different industries each delegate comes in with a different point of view. If you have any questions on IOSH training courses or would like to book a place on the Monday 20th July course contact us today to secure your place. Call us on 0845 130 7411 or book online at IOSH Managing Safely.